Perhaps the most famous letter in American history was written by an African American, Martin Luther King Jr., on scraps of paper, from a Birmingham jail. For many of us, our knowledge of black American letter-writing stops there. Now, from dusty shelves and old shoeboxes, a groundbreaking new collection breathes life into the full range of African-American experience, in the letters of slaves and statesmen, poets and lovers, and just ordinary folks, across three centuries. From slavery, war, and civil rights struggles, to intimate, private lives. 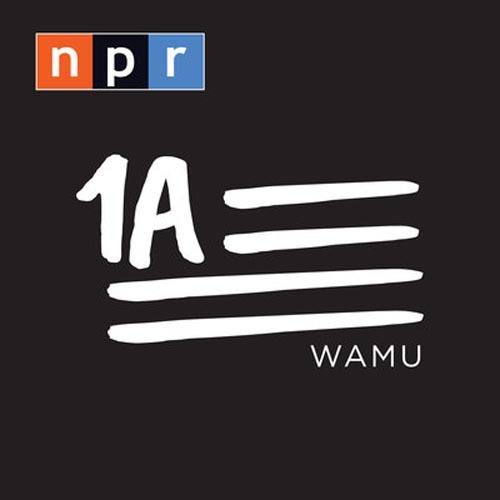 This hour, On Point: The living history of black America, in letters. 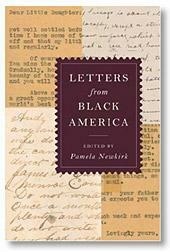 Joining us from New York is Pamela Newkirk, associate professor of journalism at New York University and editor of the new volume, "Letters from Black America." Her previous books are "Within the Veil: Black Journalists, White Media," and "A Love No Less: More Than Two Centuries of African American Love Letters." Read Pamela Newkirk's introduction to the volume. Also from New York, we're joined by David Levering Lewis, professor of history at New York University and Pulitzer Prize-winning biographer of W.E.B. Du Bois. A 1963 letter he received from his mother is published in "Letters from Black America." His latest book, out in paperback, is "God’s Crucible: Islam and the Making of Europe, 570-1215." Here's Alice Walker's open letter to Barack Obama, which she read on DemocracyNow! in November. The text of Benjamin Banneker's letter to Thomas Jefferson is online at PBS.org. I take the pleasure of writing you these few with much regret to inform you than I am sold to a man by the name of Peterson [a trader] and stay in New Orleans. I am here yet. But I expect to go before long but when I get there I will write you and let you know where I am. My Dear I want to send you some things but I don't know who to send them by but I will try to get them to you and my children. Give my love to my father and mother and tell them good Bye for me and if we shall not meet in this world I hope to meet in heaven. My dear wife for you and my children my pen cannot express the griffe I feel to be parted from you all. I remain your truly husband until death. This program aired on February 18, 2009.